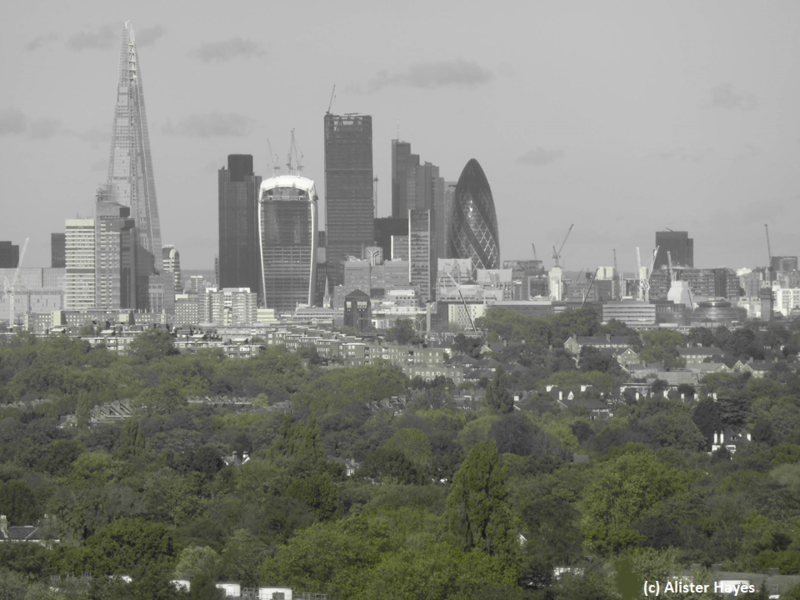 The Greater London Data Search Service is delivered by eCountability in partnership with Greenspace Information for Greater London CIC (GiGL), the local environmental records centre for the area. This partnership also provides access to additional data products and services in support of impact assessment. eCountability is a specialist consulting and digital application company providing advice, data and solutions for those seeking to manage biodiversity-related risks and opportunities. We enable access to the best available information and the expertise and support needed to interpret and apply it. eCountability is partnering with GiGL to offer a new service in Greater London to assist clients with managing biodiversity impacts and developing mitigation strategies, including biodiversity offsets if needed. eCountability is grateful for co-funding from Innovate UK, the UK’s Innovation Agency, to develop the data management tools needed to underpin this service, through a feasibility study in partnership with the construction industry and leading UK research organisations (Forest Research, the Centre for Ecology and Hydrology and the Association of Local Environmental Records Centres).